As technology is evolving every day, minute and second so is its role in the daily personal, social & business life. Virtual reality is getting more popular every day, the E-community is in constant growing with varies shapes and styles from the website to blogging & social media. The number of internet users has increased tenfold from 1999 to 2013. The first billion was reached in 2005. The second billion in 2010. The third billion in 2014. In 2016 the internet users are increasing daily according to time were this article was written! The number reached 3,439,157,277 Internet users in the world. Established Brand, Entrepreneurs, SMEs, start-ups and anyone involved in to the business word acknowledge that technology and E-communication are vital for the business survival and growth. Synchronizing your business to the fast-track of technology, could be a game changing move, if it’s used effectively. Increasing visibility that will lead to an increase in opportunity. Creating another sales tool & advertising. Building authority and point of reference. Build an email list and client data base. Better customer relationship and satisfaction. The platforms of the social media are extremely important to create effective, creative, sustainable engagement with your audience & target market. Increase website traffic and search ranking. Are you ready to take your business to a whole new level? Proimpact, will assist you build creative websites developed by our expertise in web developing, graphic design, marketing, and color science. 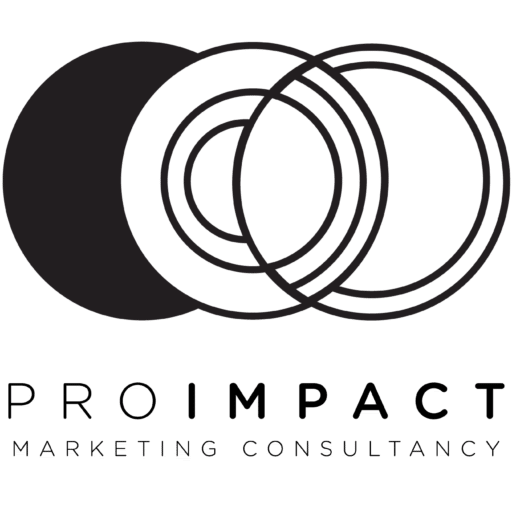 Proimpact, social media specialist will help you schedule effective posts, engage with customers, and monitor your success. Virtual reality is getting more popular every day, the E-community is in constant growing with varies shapes and styles from the website to blogging & social media.